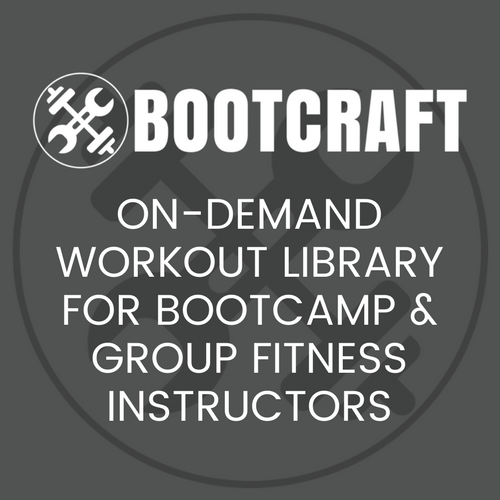 This drill has been shared by Rubin Allen at BootCam Fitness. Split the campers into 2 groups with one holding the pads the other wearing the gloves standing opposite each other. The boxer will perform 10 straight punches then moves to their right to the next pad man and so on whilst the person on the end after completion of their punches peels off and sprints back to first place in the line. I do this for a 2 minute round, you can choose a captain to keep a score of how many sprints he/she does then compare for the change over for a forfit. This drill can get more intense if the campers swop one glove for one pad! Check out more guest submitted workouts or sign up for email updates.